"Professor Reina Lewis brings her public talks series Faith & Fashion from London College of Fashion, UAL to New York to focus on the creativity and controversies that characterize Muslim fashion in America today. With a youthful and growing population, a new style vocabulary is emerging to express the multi-ethnic experiences of Muslim Americans across the generations. 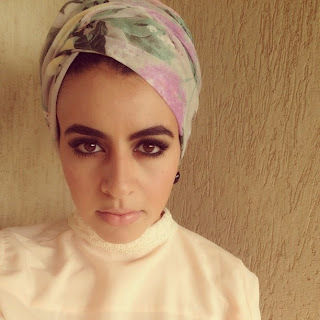 Often under the radar of fashion media, women mould new styles of turban from African prints, and create fusion fashion from their trips to the mall for their modest dressing needs."